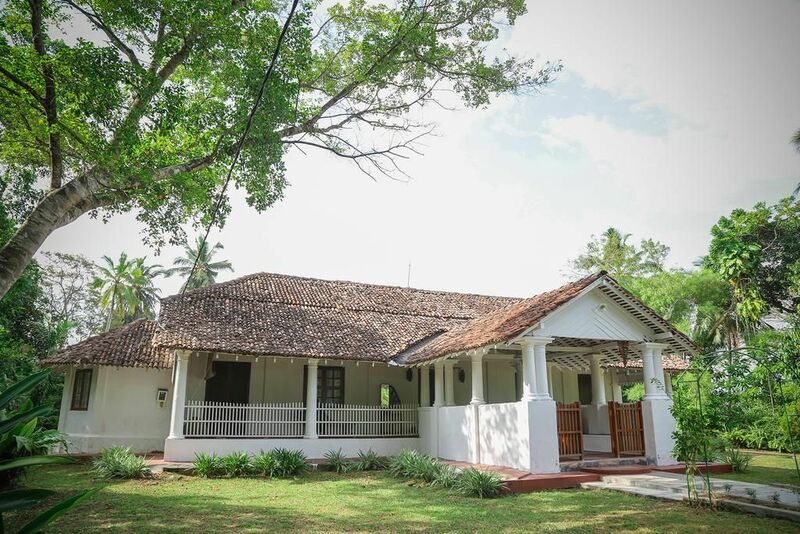 Featuring free WiFi throughout the property, Inland Villa is located in Galle, 4.3 km from Galle International Cricket Stadium. Galle Fort is 5 km away. Free private parking is available on site. The colonial Villa also includes an outdoor pool. The property also offers grocery delivery. Dutch Church Galle is 5 km from Inland Villa.